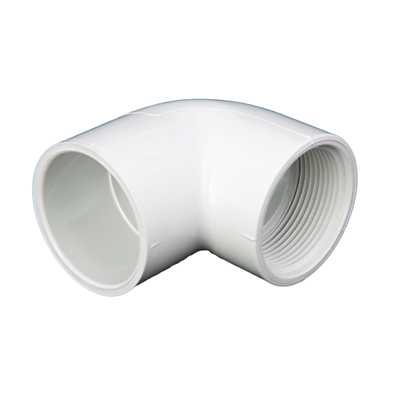 White PVC rigid pipes are available from 1" to 4". 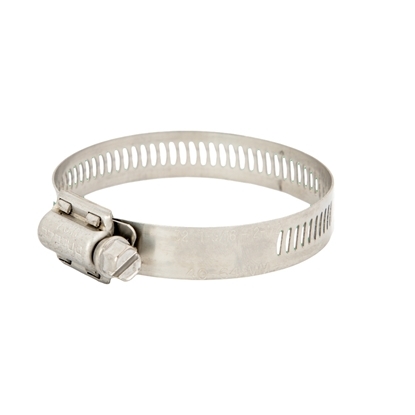 Sold in 10' and 20' lengths. 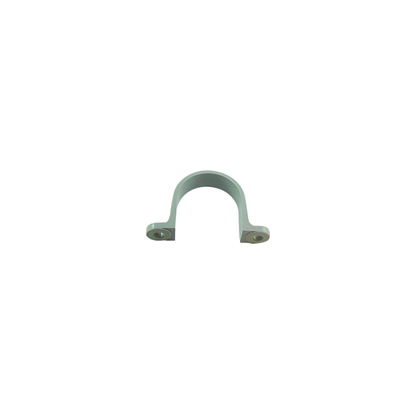 Price by foot. 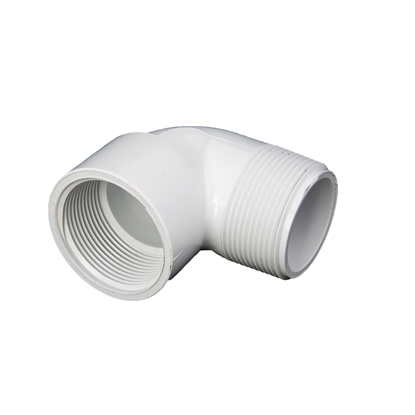 Contact us for specific lengths. 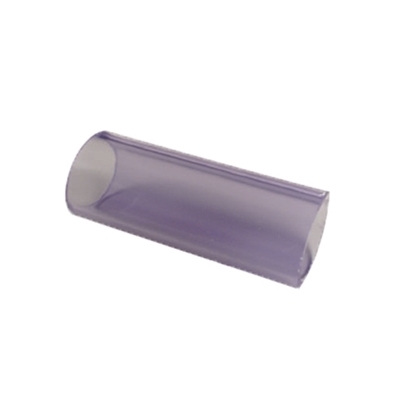 Clear PVC rigid pipes are available from 1-1/2" to 2". 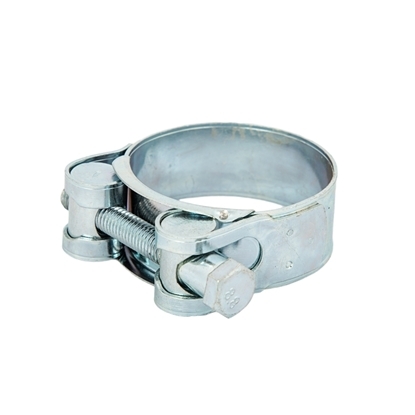 Sold in 8' length. 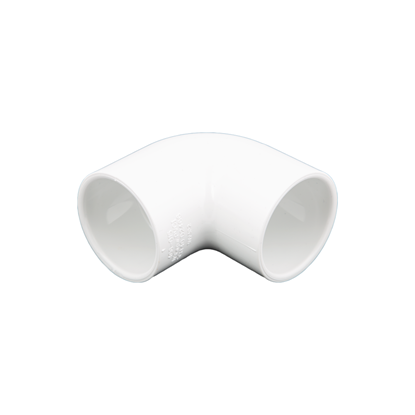 Price by foot. 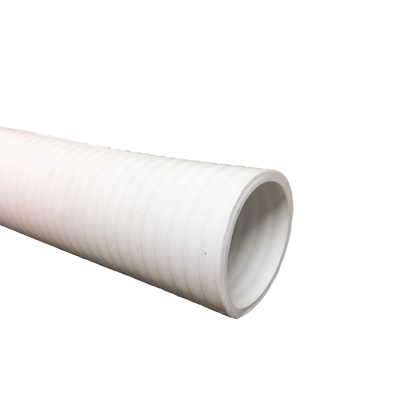 Contact us for specific lengths. 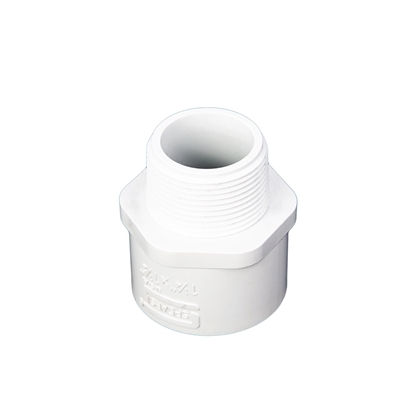 Coude 90° SP x Slip fait de PVC blanc disponible de 1 1/4" à 4". 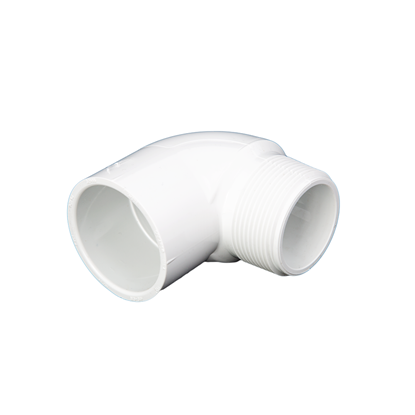 White PVC 90° elbows fipt x fipt are available from 1/2" to 1-1/2". 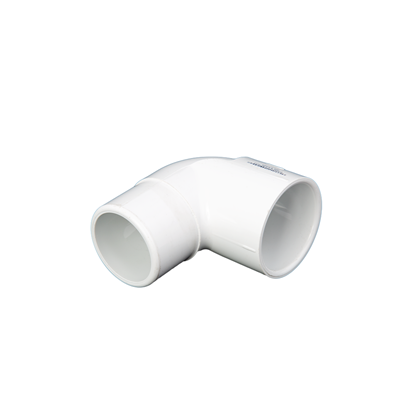 White PVC 90° elbows mipt x fipt are available from 1/2" to 3". 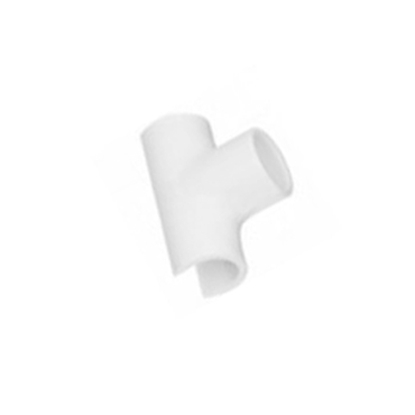 White PVC 90° elbows mipt x Slip are available from 1" to 2". 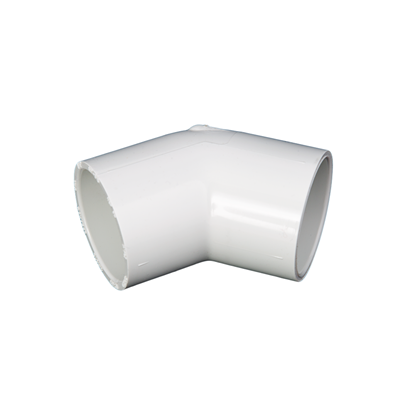 White PVC 90° elbows Slip x Slip are available from 1" to 4". 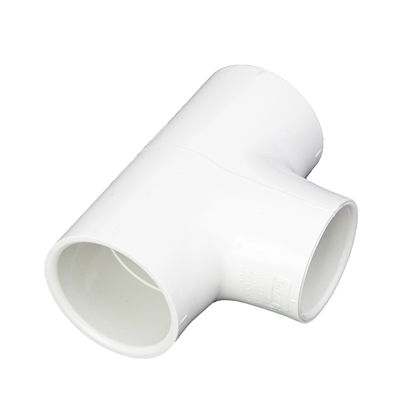 White PVC 45° Slip x slip are available from 1" to 4". 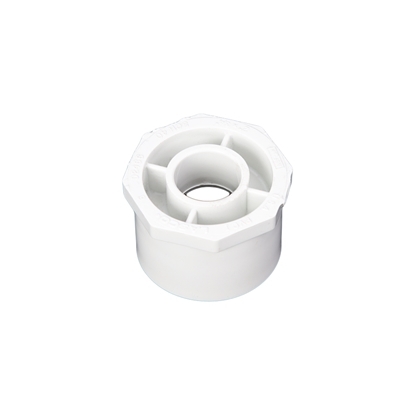 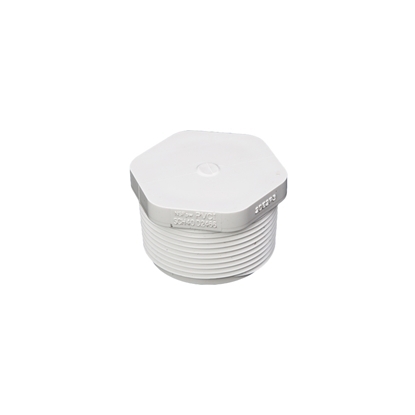 White PVC adaptors SP x fipt are available from 1" to 3". 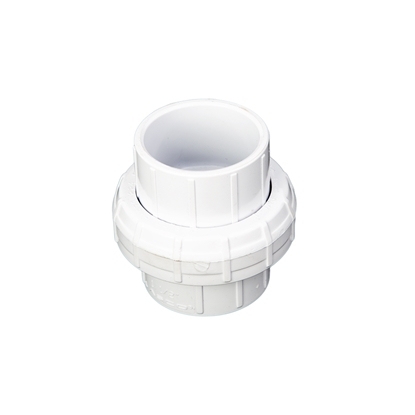 White PVC adaptors fipt x slip are available from 1" to 4". 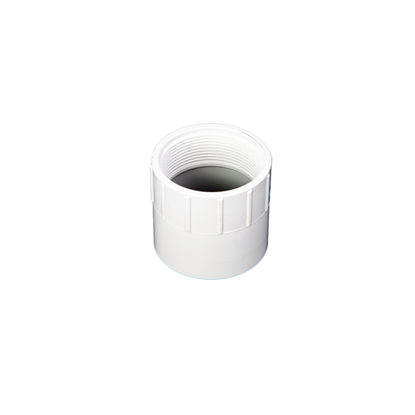 White PVC adaptors slip x ins are available from 1" to 2". 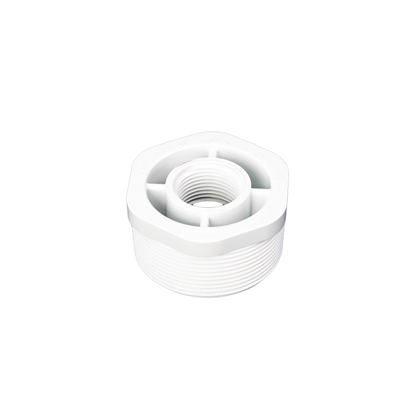 White PVC adaptors mipt x slip are available from 1" to 4". 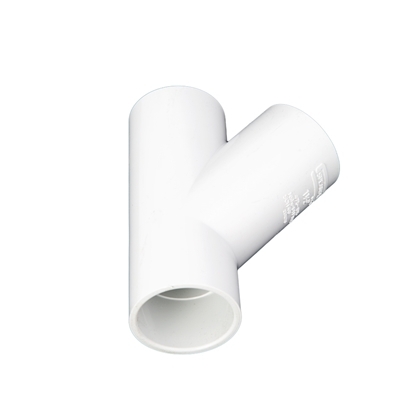 White PVC tees slip x slip x fipt are available from 1" to 2". 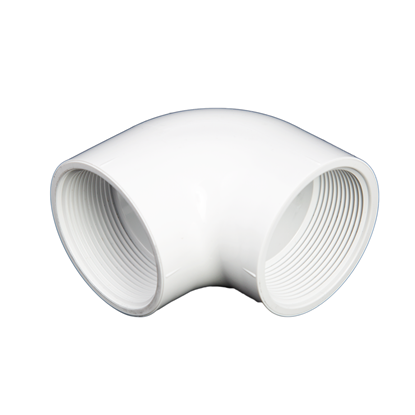 White PVC tees slip x slip x slip are available from 1" to 4". 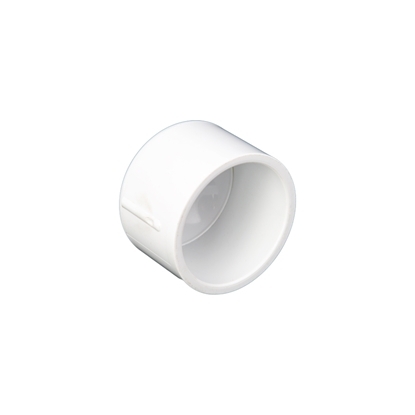 White PVC tee saddles are available from 1" to 3". 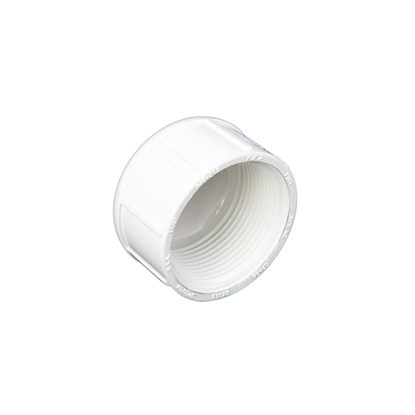 White PVC slip caps are available from 1" to 4". 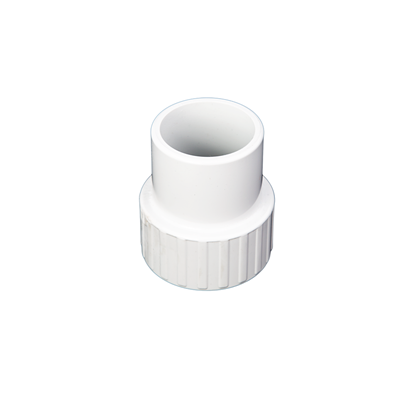 White PVC fipt caps are available from 1/2" to 3". 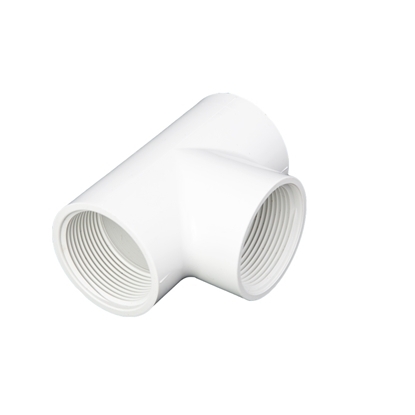 White PVC reducers mipt x fipt are available from 1/4" to 2-1/2". 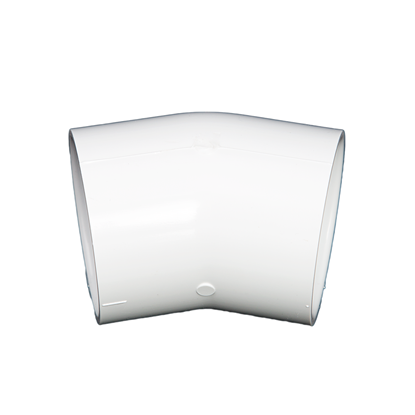 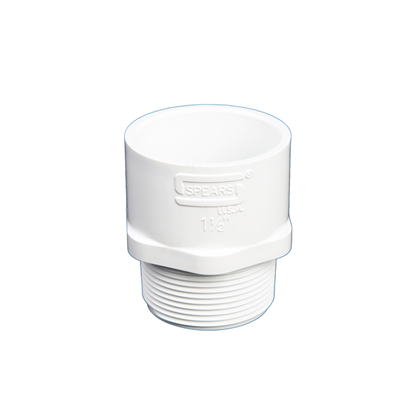 White PVC reducers SP x slip are available from 1" to 4". 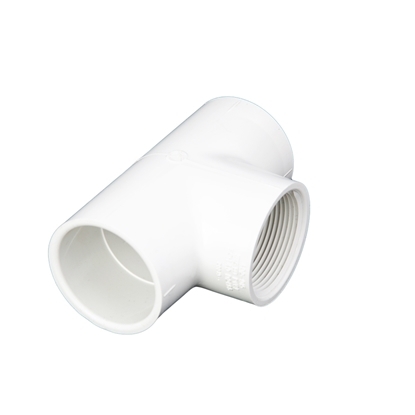 White PVC reducers SP x fipt are available from 3/4" to 4". 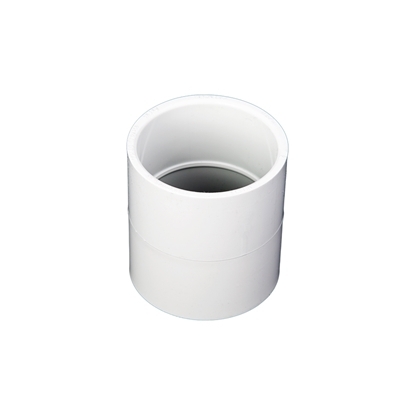 White PVC reducers slip x slip are available from 1" to 3". 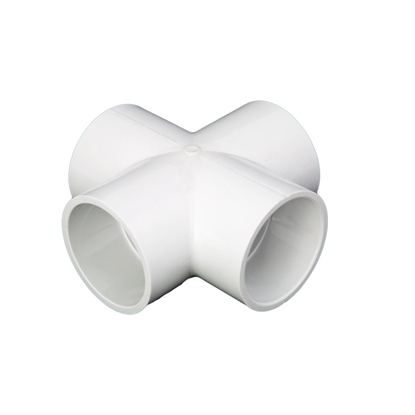 White PVC reducers mipt x slip are available from 1-1/4" to 3". 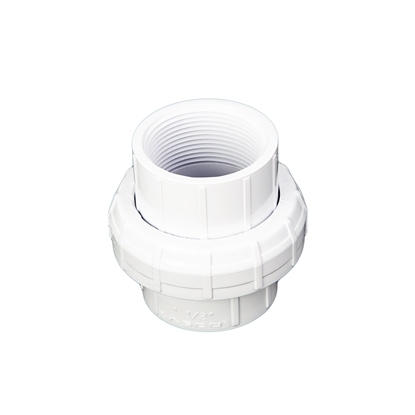 White PVC connectors slip x slip are available from 1" to 4". 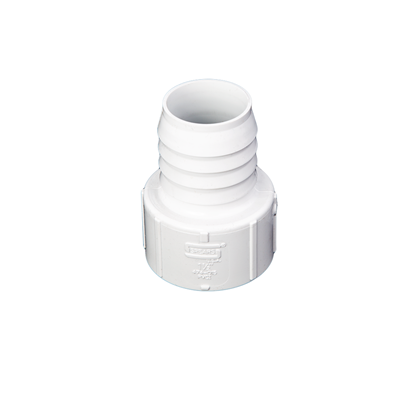 White PVC quick connectors fipt x fipt are available from 1" to 3". 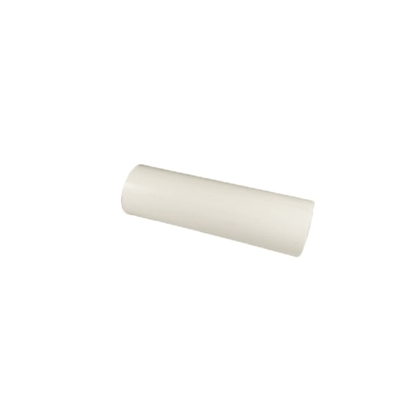 White PVC crosses (slip) from 1" to 3". 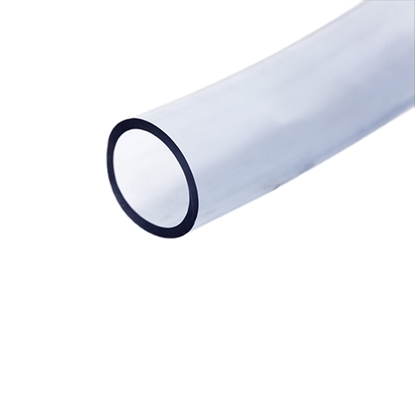 White PVC "Y" slip are available from 1" to 3"
Clear flexible vacuum hoses are available from 3/4" to 3". 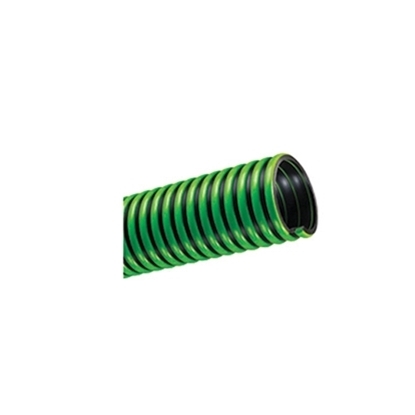 Flexible high pressure hoses are available from 3/4" to 2". 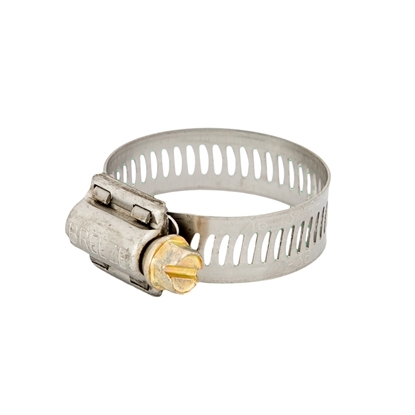 100 PSI and more. 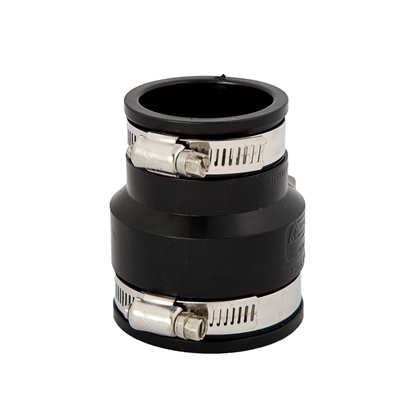 For pressure pumps. 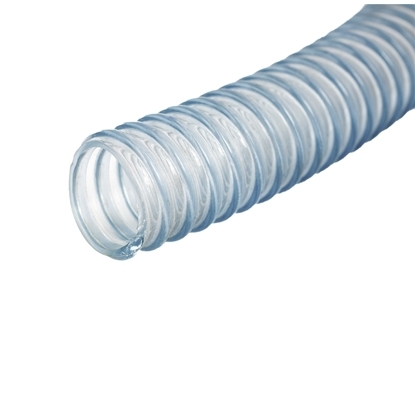 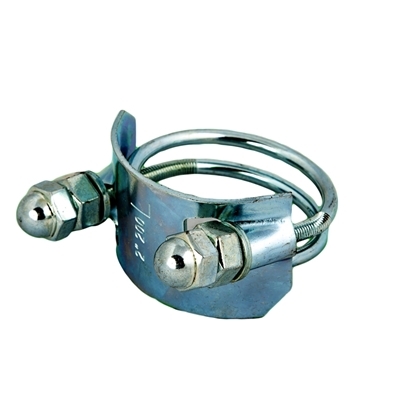 Hoses for filter presses are avaible from 5/8" to 1". 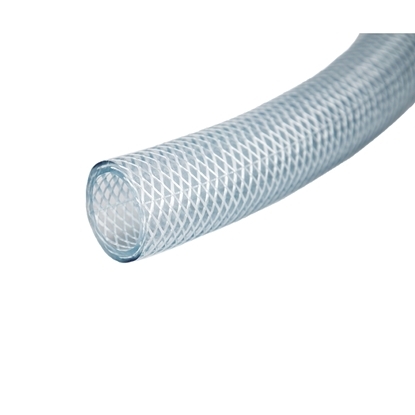 High temperature hoses available. 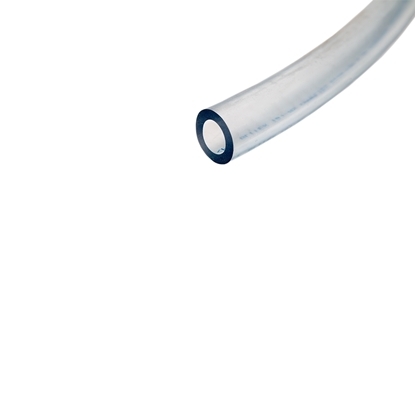 1/8" clear thin wall hoses are available from 3/4" to 1-1/4". 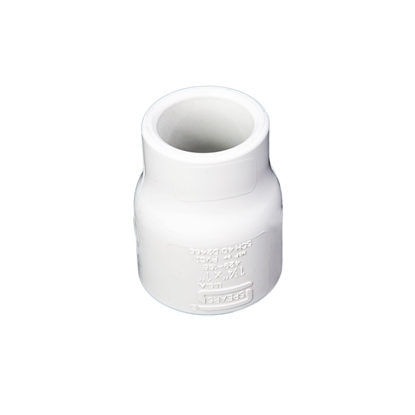 Not recommended for vacuum (maximum 30 PSI) Use on CDL reverse osmosis. 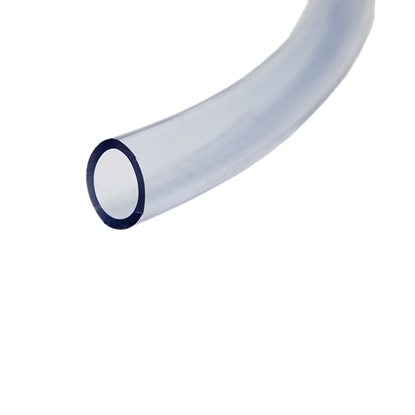 1/4" clear thin wall hoses are available from 3/4" to 2". 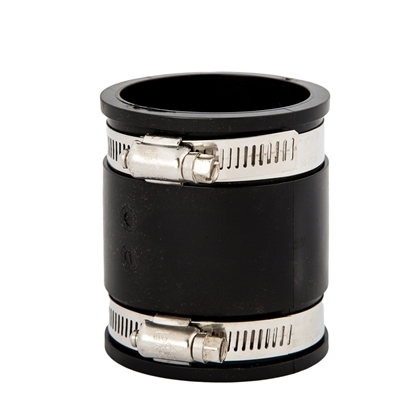 Can be used with vacuum(50 to 60 PSI maximum) Maximum 24 inches of mercury.